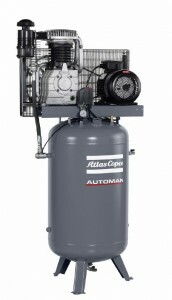 Automan: Oil-Lubricated Aluminum Piston Compressors » Entagear Co., Ltd.
Automan oil-lubricated aluminium piston compressors are solid, robust and reliable. 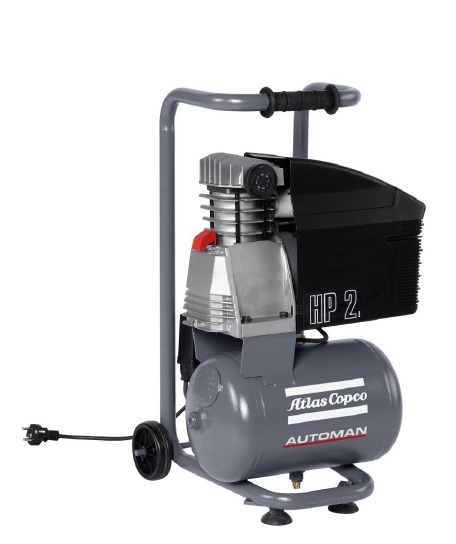 They are designed for professional applications where they offer trouble-free performance even under demanding circumstances. 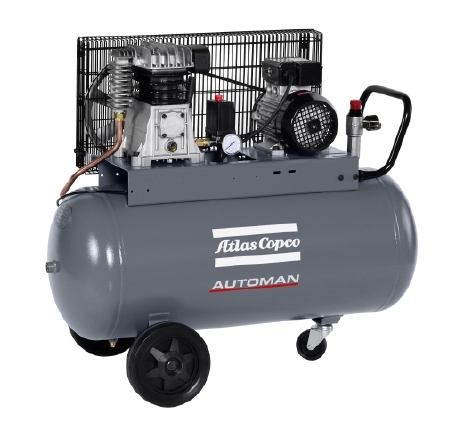 • Solid reliability – The Automan tank is powder coated, giving it the best protection against damage and corrosion. Its block is slow running, which extends its lifetime. 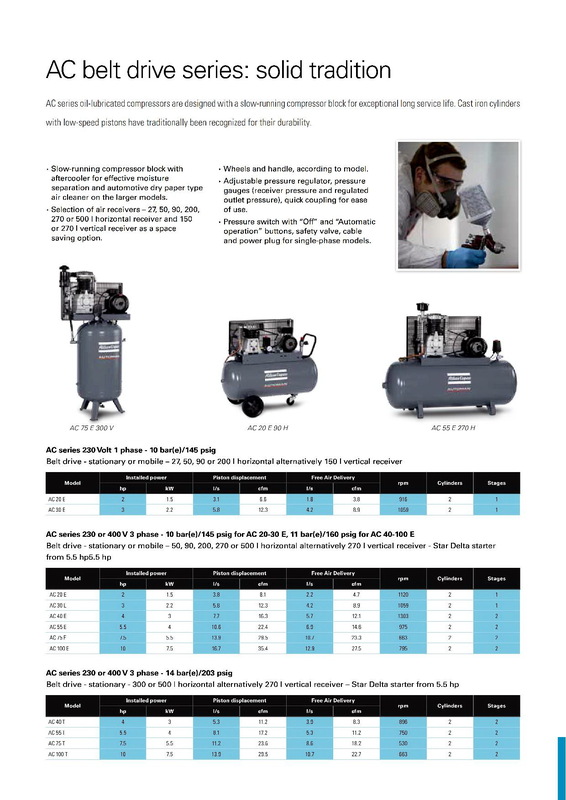 • Durable components – The heavy-duty air intake filter is built to work reliably in dusty conditions and offers long service intervals. 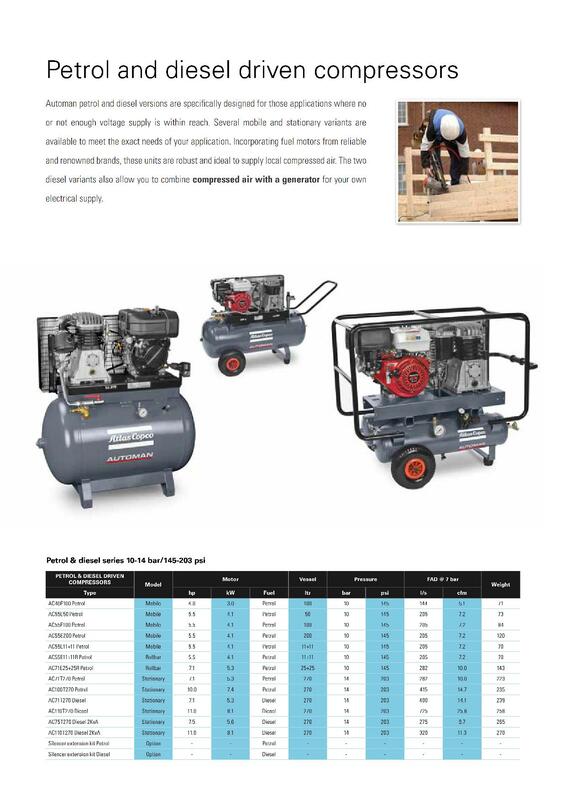 The TEFC motor is weather resistant thanks to Class F insulation and IP54 protection. 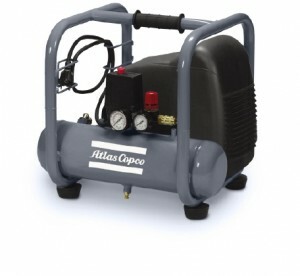 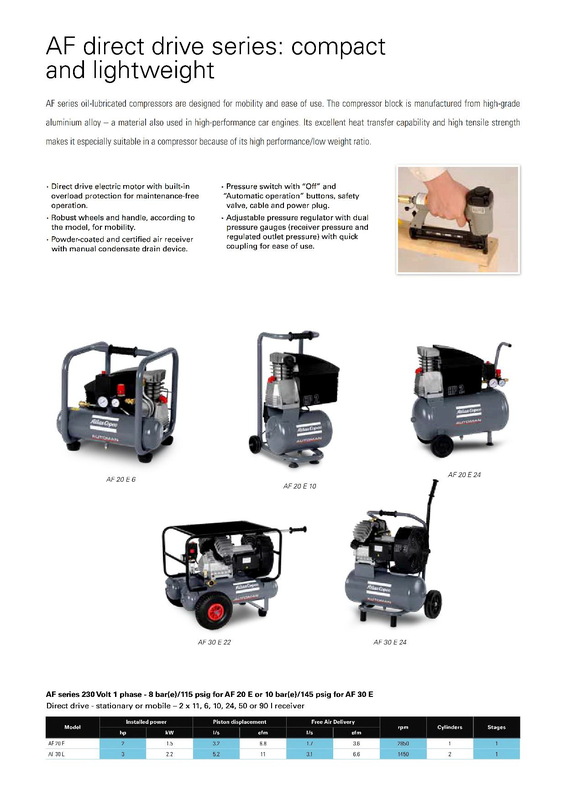 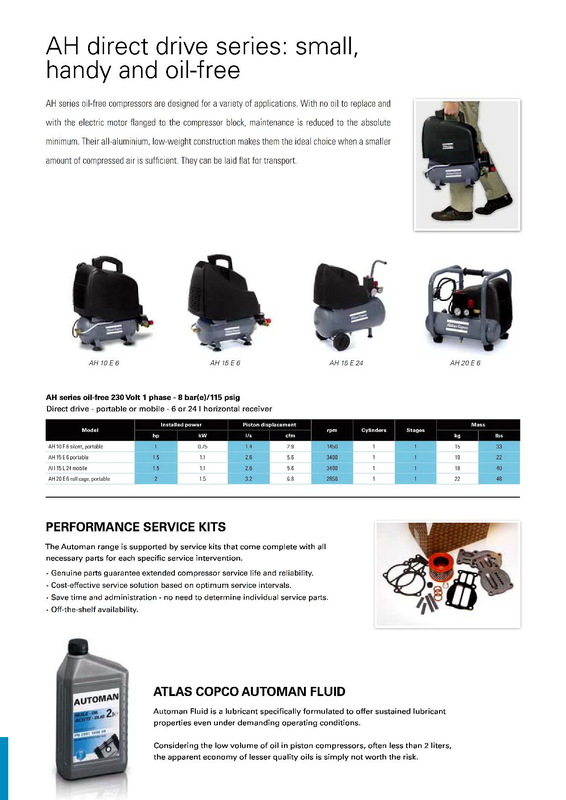 All models are equipped with a pressure reducing valve with quick coupling and .DO.L starter with a built in pressure differential switch making the compressor complete, ready to operate. 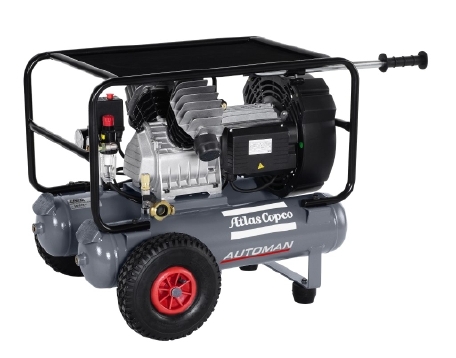 • Minimum maintenance – All Automan models are built for easy maintenance. 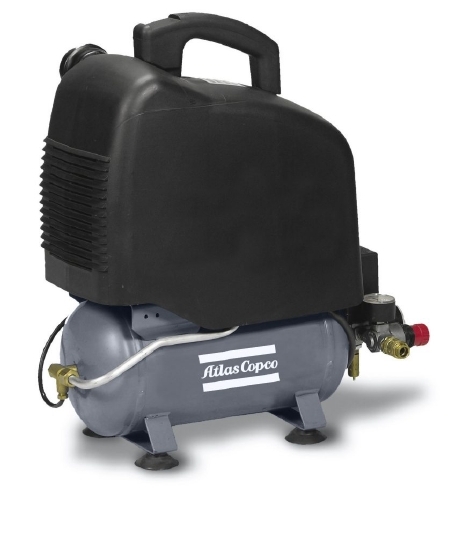 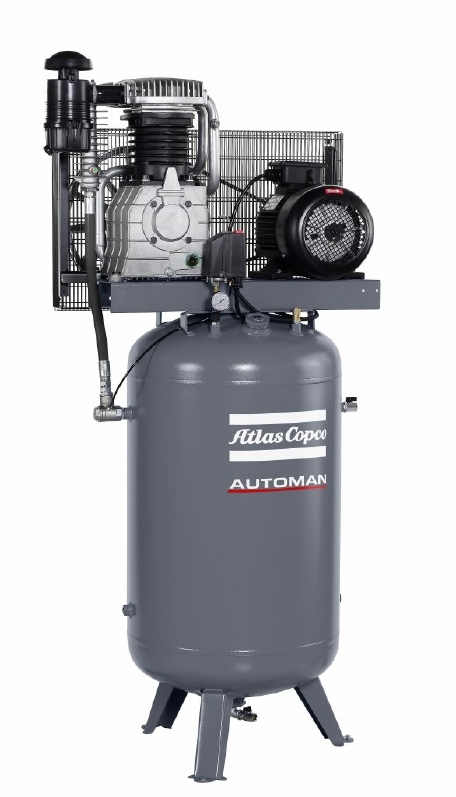 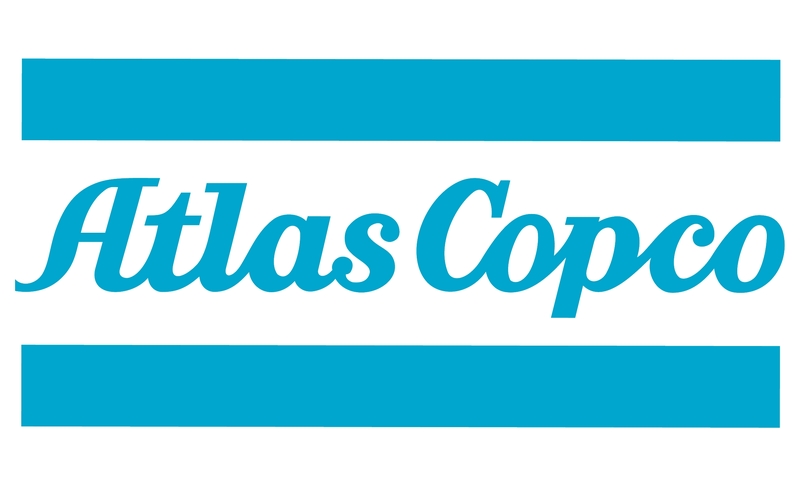 The Automan oil, approved by Atlas Copco, is the guarantee for extended compressor lifetime.